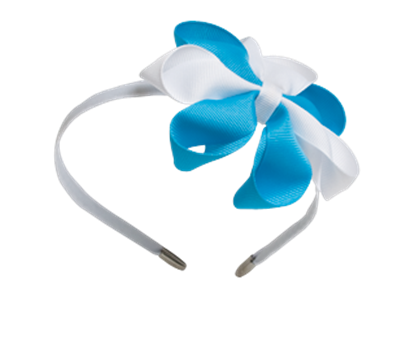 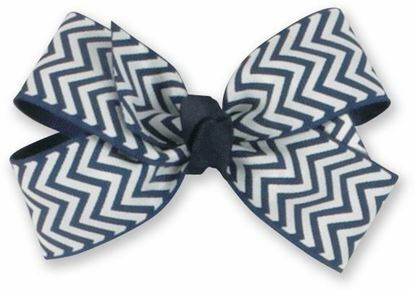 Chevron Small Sized Boutique Bow on Headband. 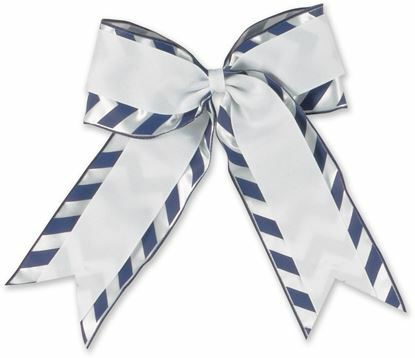 Bow size approixmately 3' x 3 1/2". 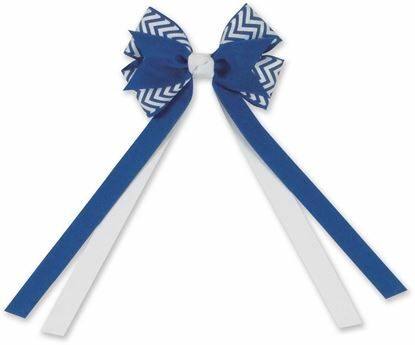 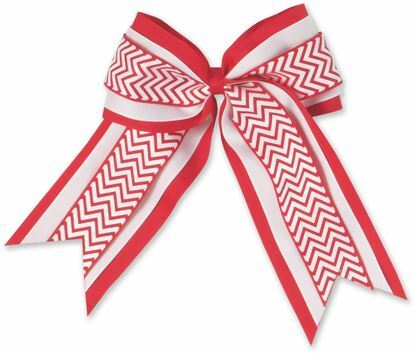 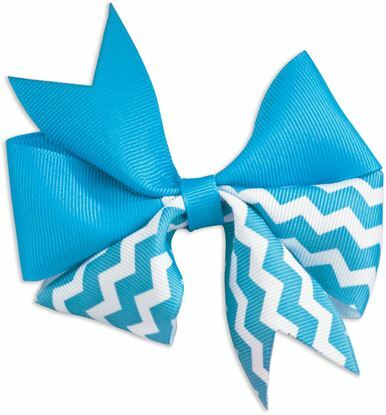 FBE502 - Chevron 2-Layered Cheer Bow. 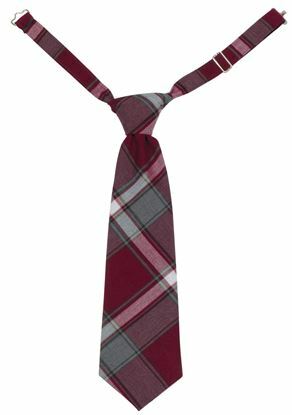 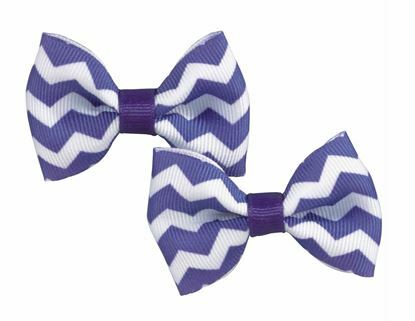 FBE503 - Chevron 2-Layered Cheeer Bow. 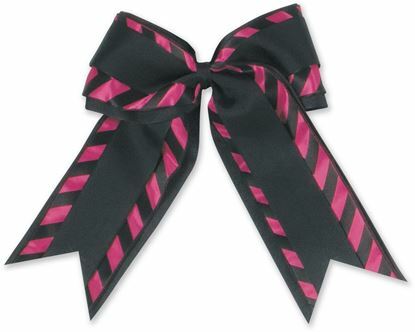 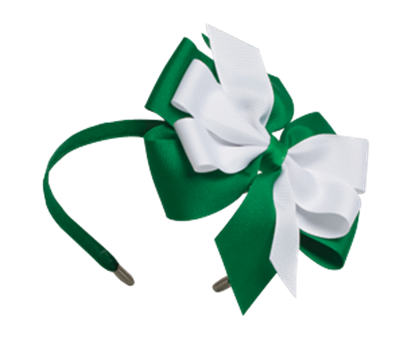 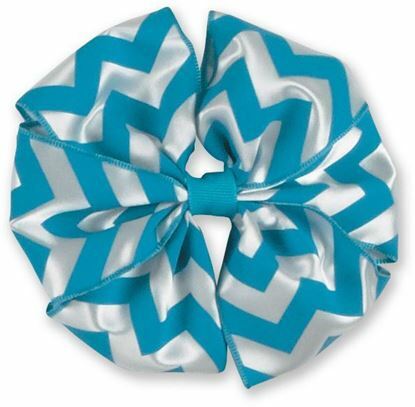 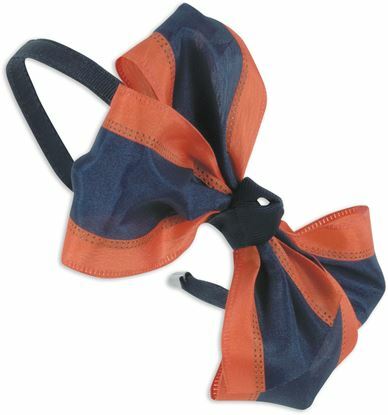 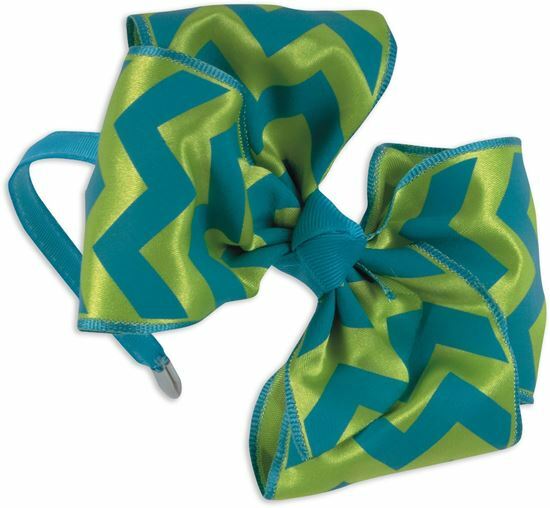 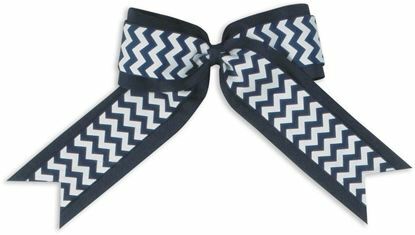 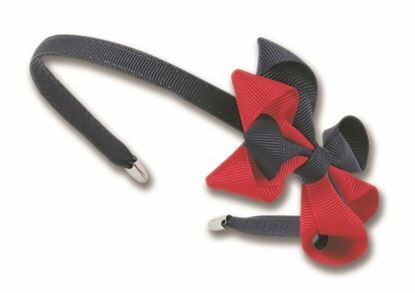 FBE507 - Chevron Small Sized Boutique Bow.